It’s always surprising to see how low the percentages are for the ones that are given out for finishing a game. Most people don’t try to get every single trophy or achievement, but it’s not uncommon to see less than half of players make it to even the halfway point. It’s easy to wonder how many people even finish their games and if developers should even bother making so much content that the bulk of players will never experience. With that in mind, let’s take a look at 12 major gaming releases (on PS4) over the past couple years to see how many people are actually finishing games. 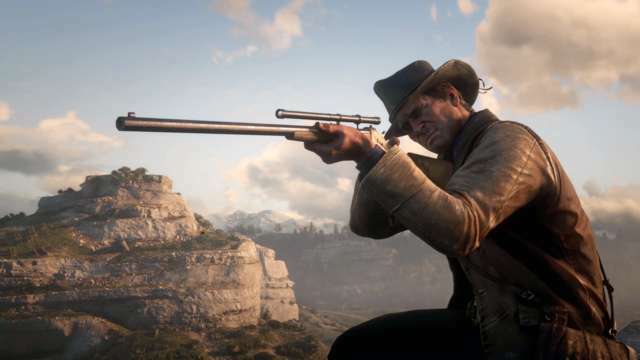 Despite releasing three months ago, Red Dead Redemption 2 comes in with only a fifth of its players having completed Arthur Morgan’s adventure. 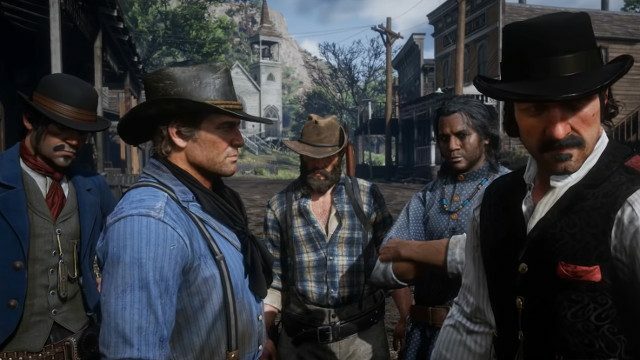 Some of that can be attributed to the open world title’s massive scope, and it will likely go up a bit as time continues, but it also speaks to the fact that a lot of people don’t care all that much about getting the complete story. Simply roaming the Wild West and playing cowboy is more than enough for many, and as long as they have that sort of playground at their disposal then they don’t care to finish it. 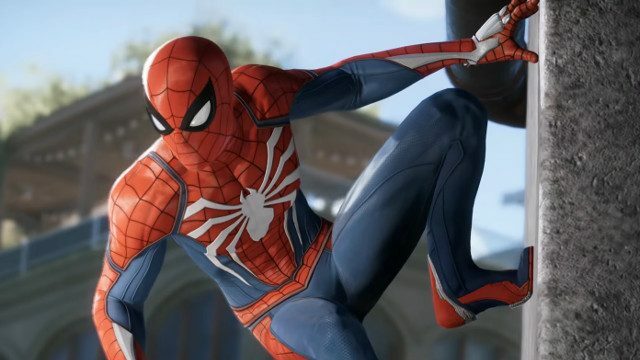 Compared to other open-world games, Marvel’s Spider-Man has an incredibly high completion rate. It goes to show how well Insomniac Games’ superhero adventure resonated with fans. Despite appealing to a wide audience, many of which are probably more casual players, over half have seen Peter Parker’s story to the end. It goes to show that games can have plenty of content and still get people to finish them; it just has to keep them constantly engaged. God of War another Sony exclusive that boasts a high completion average. The critically acclaimed reimagining of Kratos wowed fans both old and new, and they wanted to see the story through to the end. 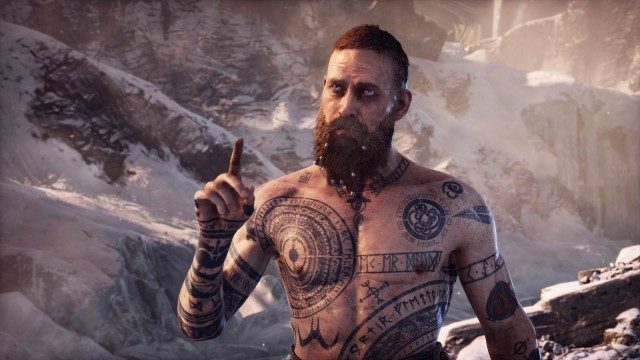 Due to its fresh combat and newfound focus on personal storytelling while also regaining its sense of spectacle, the PlayStation 4 entry did much better than the last title in the series, God of War: Ascension, which was only finished by 35.4 percent of players. Considering Far Cry New Dawn is a direct sequel to Far Cry 5‘s ending, it seems troubling that only 35 percent of players actually saw it. 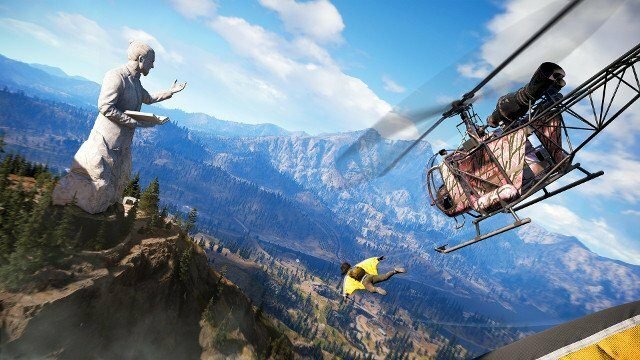 The series had previously gotten around that issue by changing settings and characters with each new entry, so Ubisoft is betting on an apocalyptic world to bring players in even if they missed the setup. 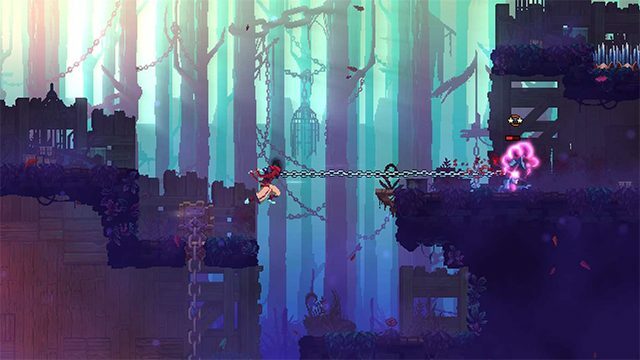 Dead Cells is one of the few games on this list that’s just plain difficult rather than linear or in an open world. Only 15 percent of players were able to overcome its challenge, but this isn’t a title you need to beat to fully enjoy. Just like Spelunky and The Binding of Isaac, the difficulty is part of the charm. For reference, 2.7 percent of PlayStation players have completed Spelunky and 22.2 percent of Isaac‘s PS4 and Vita players have killed Satan. 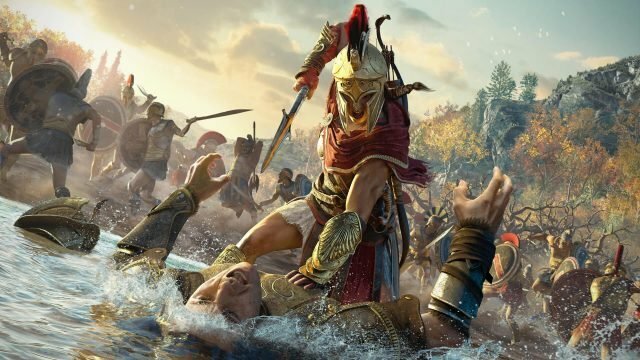 Assassin’s Creed has gotten larger with each entry and Odyssey was no different. Only one-fourth of players actually bothered to finish the massive action role-playing game despite a largely positive reception. There is a good argument to be made that games are simply getting too large. Few games are as lengthy as Persona 5. 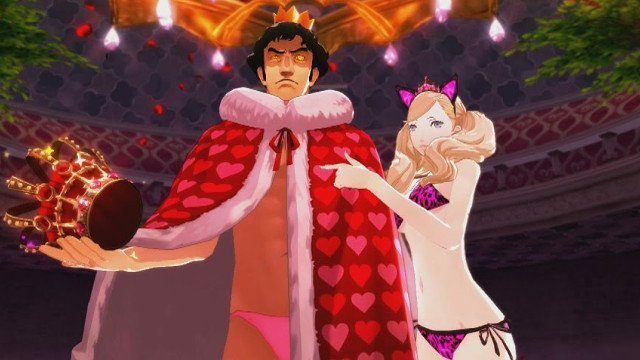 A quick run of Atlus’ marquee role-playing game will take around 60 hours, and more thorough ones can last well over 100. Despite this barrier to entry, over a third of players wound up making the Phantom Thieves a success. While it is impressive that so many players dived deep into the RPG, it still goes to show that the bulk of players aren’t finishing titles, even when they focus on telling captivating stories. It’s easy to see why more niche titles like Yakuza would have a higher completion average. 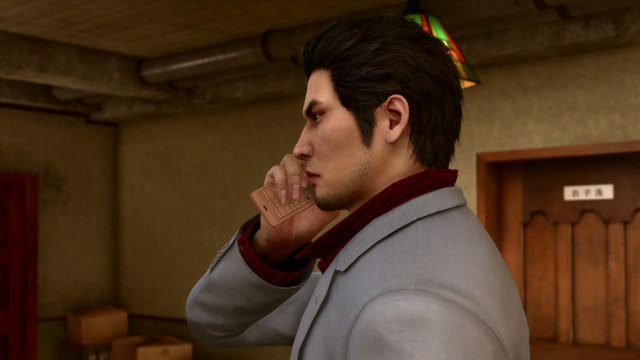 While Yakuza Kiwami 2 is a massive game with constant distractions in the form of cabaret clubs and construction mayhem, nearly half of the people that purchased it have finished it. That puts it up there with many major linear titles like God of War. 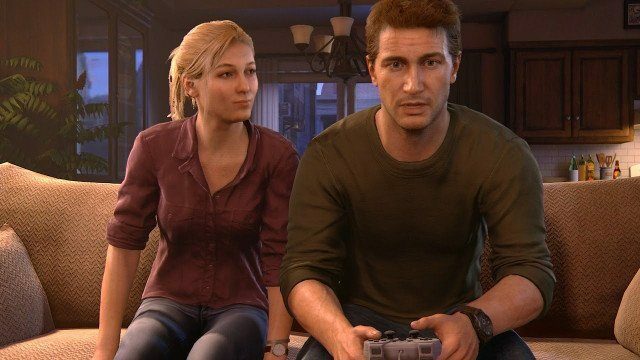 One shocking number came in the form of Uncharted 4. Only around 40 percent of players decided to see Nathan Drake’s final journey finally come to an end. This is surprising since Uncharted has always focused purely on its story, but even with several titles worth of investment beforehand, most players decided to leave it unfinished. 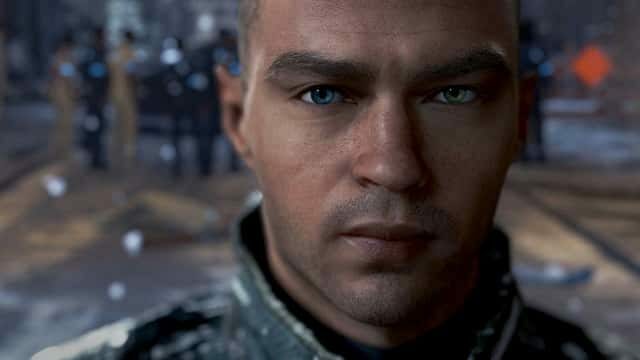 Quantic Dream’s latest PlayStation 4 title had one of the higher averages in recent years. While not a short game by any means, the French developer impressively managed to keep people invested due to its multiple characters and branching pathways. Also helping matters is that the studio has garnered a fan base that knows what to expect from their type of adventure games, so many likely walked into it with unrealistic expectations. However, Heavy Rain also boasted an over 55 percent completion rate, so clearly David Cage knows how to get people to stick around. Although this number from the trophy data is a little different from the percentage Cage threw around back in 2011. 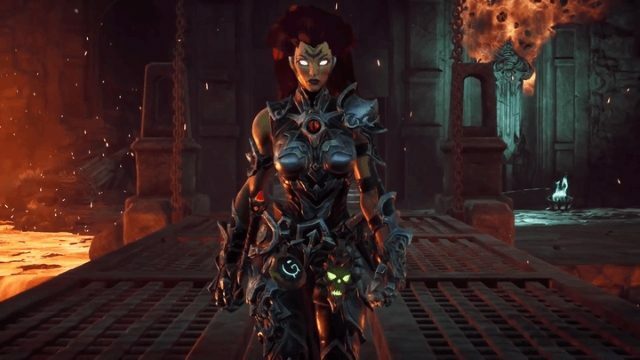 Despite being a highly hyped sequel in a series with a passionate fanbase, only little over a third of Darksiders 3 players actually finished the third-person action title. Although this may not be surprising given its lukewarm to negative reception. With so many games releasing every week, players are more likely than ever to cut their losses rather than beating a title they don’t particularly enjoy. This number is by far the lowest of any of the selected titles, but its difficulty may not be the cause. Rather, it deals with the main quality that the N. Sane Trilogy was sold upon: nostalgia. Most people that probably picked up the value-filled collection weren’t looking for platformers they could sink their teeth into, but for a game that would let them recapture some of the happiness they had while playing it 20 years ago. 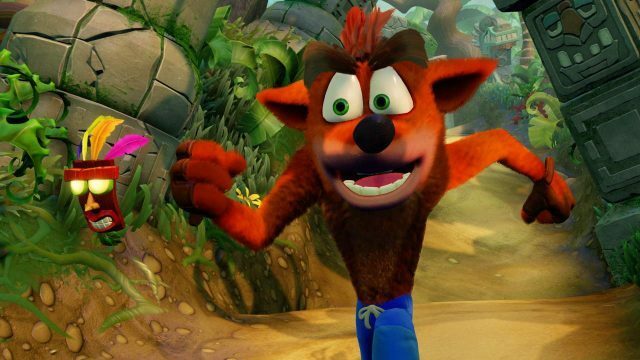 They maybe got exactly what they were looking for after the first couple hours of play, and either moved onto Crash Bandicoot‘s superior sequels or to other games entirely. Looking at this list without context, it gives the impression that people just don’t finish games. But when looking at more games and trophy or achievement data, even something as “low” as a 50 percent completion rate is high for most titles. It’s a unique challenge for the medium because if only half of the people finished watching Avengers: Infinity War, it would be incredibly abnormal. But for a game like God of War, it’s a good number. Games face this challenge because they usually take more hours to finish and also require an active role in seeing that ending. With all of that work going into aspects most people won’t see, it makes all that work that goes into packing games with more content a little questionable. Can Detroit Become Human Be for Video Games What Westworld is for TV?